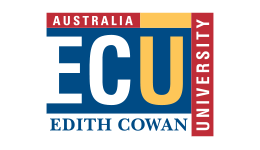 Away from the hustle and bustle of Perth's city centre is Edith Cowan Unversity's Joondalup campus. 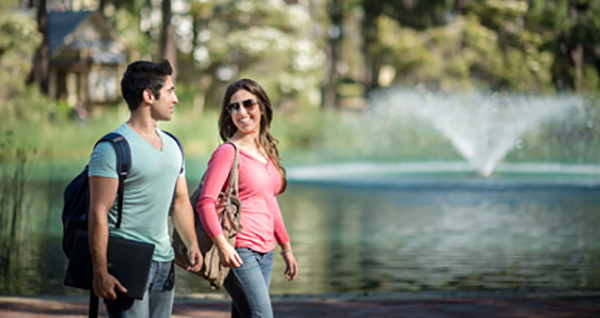 Getting to and from campus via train, bus, car or bike is a breeze! 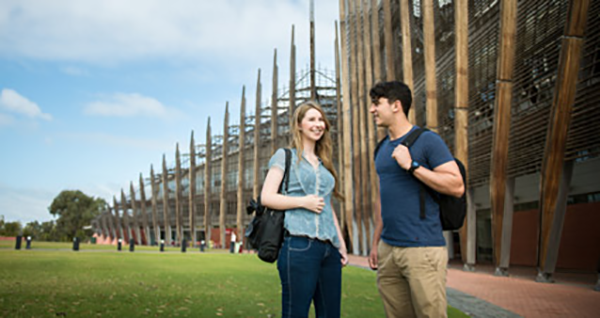 The Joondalup campus is located just off the Mitchell Freeway and can be easily accessed via public transport. 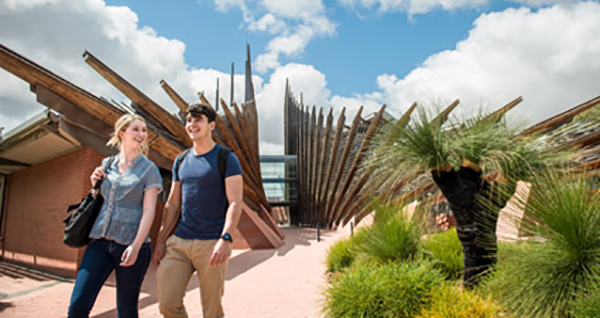 Plus, once you're there, you'll have access to a range of great facilities on and around campus. 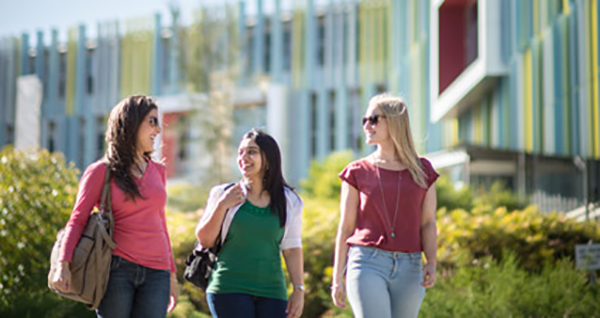 Enjoy a state-of-the-art teaching experience as well as an exciting social scene thanks to Joondalup's range of on-campus services and facilities available to all ECU students.